An auction of this letter just failed to reach its minimum of 22,000 Euro (almost $25,000). The astronauts of Apollo 15 Davis Scott, Alfred Worden and James Irwin took 100 letters to the moon and back and then sold them to a dealer in Germany. The whole matter was not authorized and created a scandal. The FBI visited the stamp dealer in Germany and the 3 astronauts were barred from flying again. We know where one of the letters is, but where are the other 99 and how much do you think these are worth? How did they get it back on Earth? 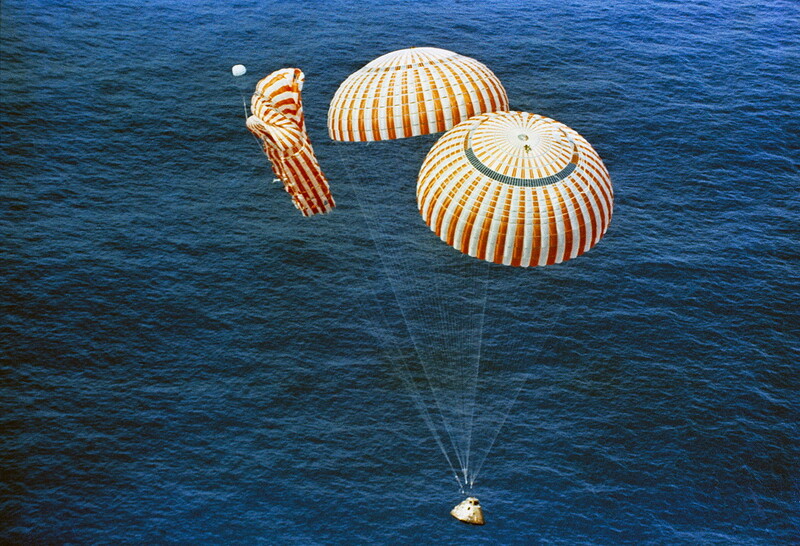 Apollo-15 was fished out of the ocean. Quite amazing! Also, the choice of stamp is a little off, as Apollo-11 came before them!